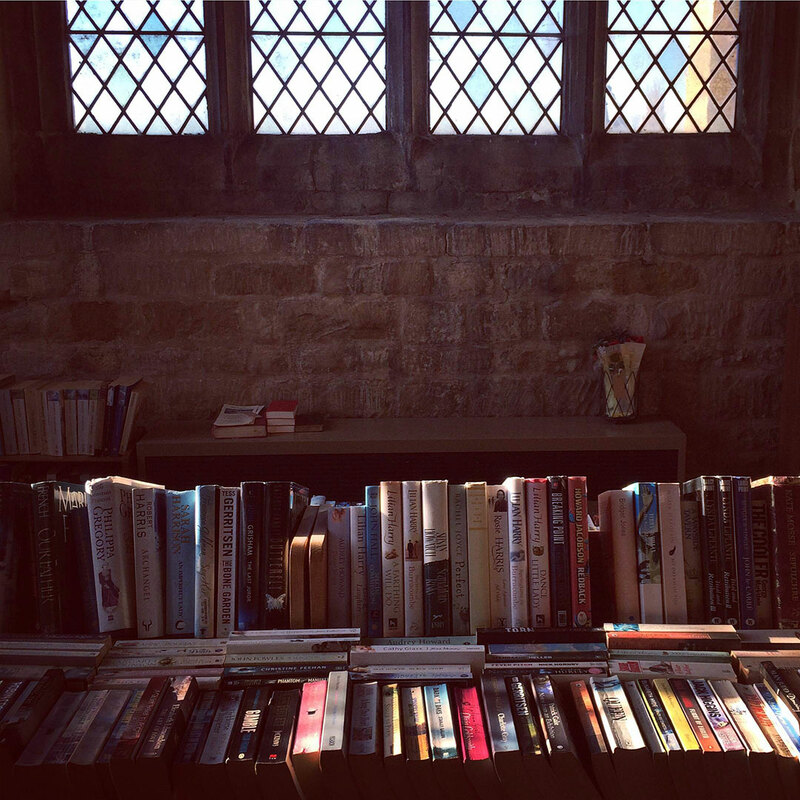 There is a small library in the village housed at St Andrew’s Church on Main Street and there are two public libraries within 5 miles of the village, at Oakham and Melton Mowbray. Additionally, a mobile library visits Whissendine twice a month. The village library is located in St Andrew’s Church and is open for everyone to borrow or purchase a selection of adult and juvenile fiction and nonfiction. Lending rules may be found and the back of the church. Donations of books can be placed in the returns basket at the back of the church in the library corner (magazines and periodicals are not required). There is also a new selection of custom made birthday/greeting cards priced at £1 each which are refreshed at regular intervals. To see the mobile library schedule on the village calendar, click here. To see the mobile library schedule on the Rutland County Council website, click here. Oakham Library has wheelchair access, a disabled-parking bay, a disabled toilet and baby changing facilities. Melton Library is a large, busy library close to the town centre and adjoins Brooksby Melton College. Ramp at front of building. Disabled parking space is available in the nearby town car park. Library is all on one level with wide aisles.